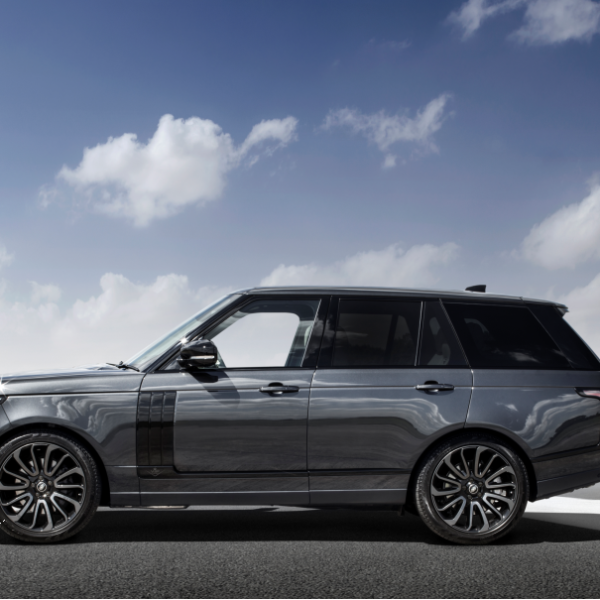 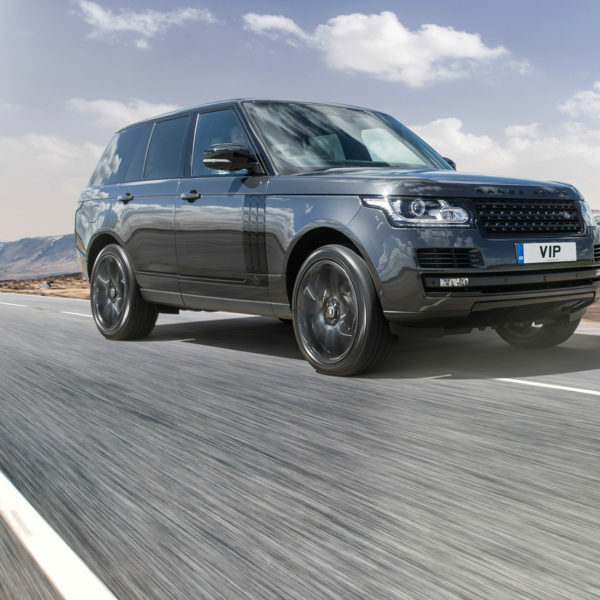 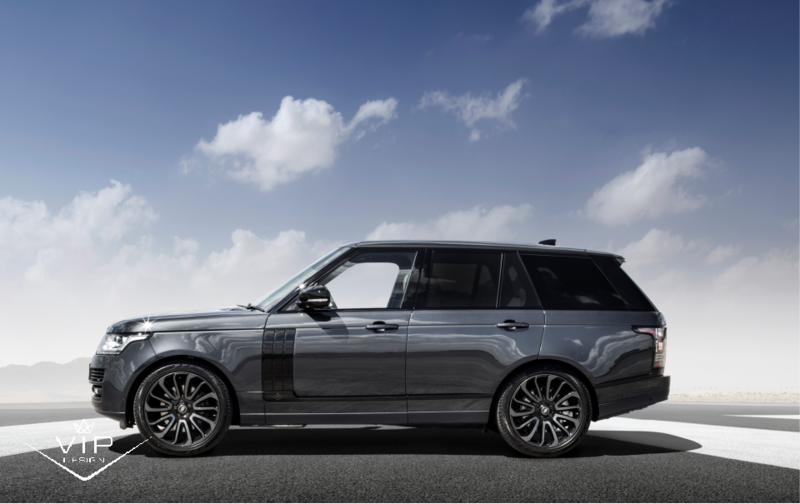 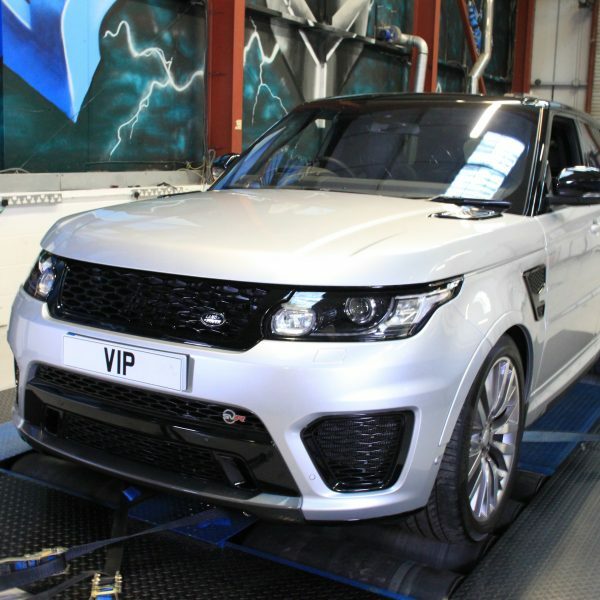 Range Rover 5.0 Tuning: As you may already know VIP Design offer the most powerful range Rover upgrade and tuning packages anywhere and did you know we also offer the very best in straight forward Range Rover Tuning and engine remapping software upgrades. 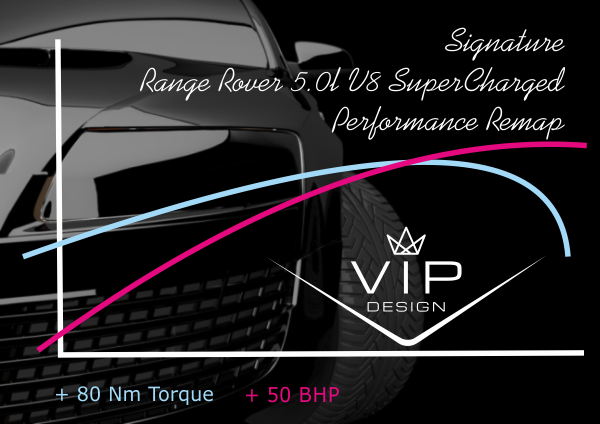 Benefit from an extra 50bhp and 80Nm torque. 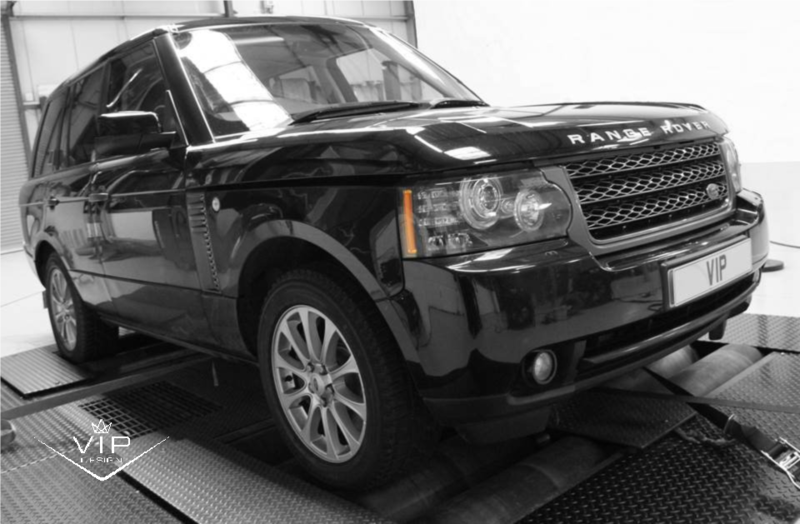 That’s right, so if you don’t want all the bells and whistles, but great power and performance offered by a simple ECU software upgrades we can do that too. 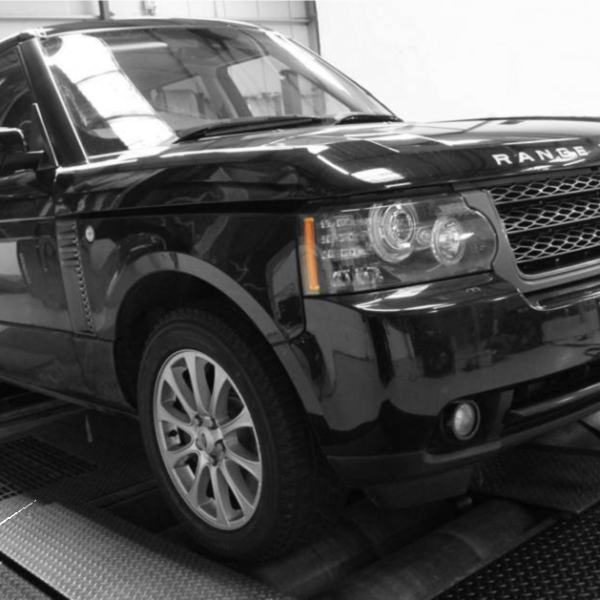 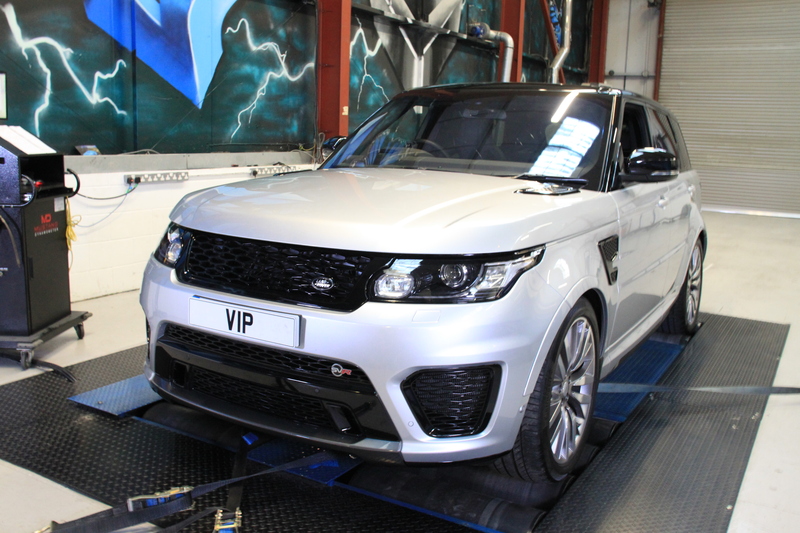 You can chose to trust your Range Rover tuning and remapping to any old tuning company one, or you could book it in for the real VIP treatment, insured, guaranteed and carried out by professional.